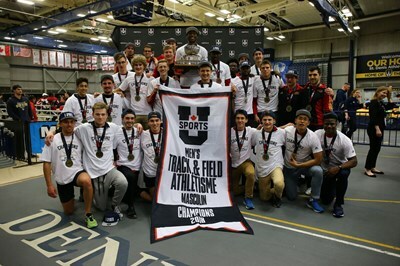 The University of Guelph’s women’s and men’s track and field teams have won the U Sports track and field championships. It is only the second time in U of G history that the Gryphons have swept both titles in the same year. U of G finished the three-day event, which wrapped up in Windsor today, with 20 medals, seven of them gold. It was the second straight win for the men’s team, which has won the team title five times. 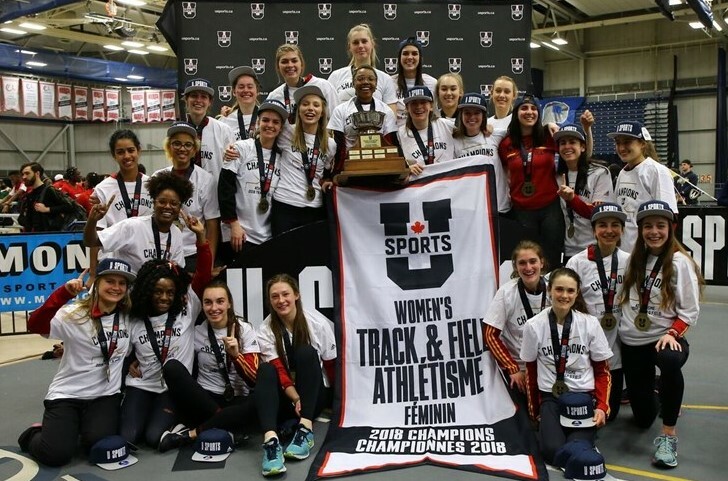 The Gryphon women’s team took home its third banner. U of G last won both the women’s and men’s championships in 2008. U of G’s Thomas Land was named the Male Performer of the Meet for the second straight year. He won gold medals in the 600m and 1,000m races. More information.